For me, one of the most exciting things about travelling is living like a local - and that means eating like a local too. I love food at the best of times but when I'm somewhere new and exciting, my taste buds go into overdrive! Whether I'm tucking into a culinary masterpiece created by top Michelin star chef or some local street food from a roadside truck, it all adds to the flavour of the experience. And my time in Bruges recently was no different. 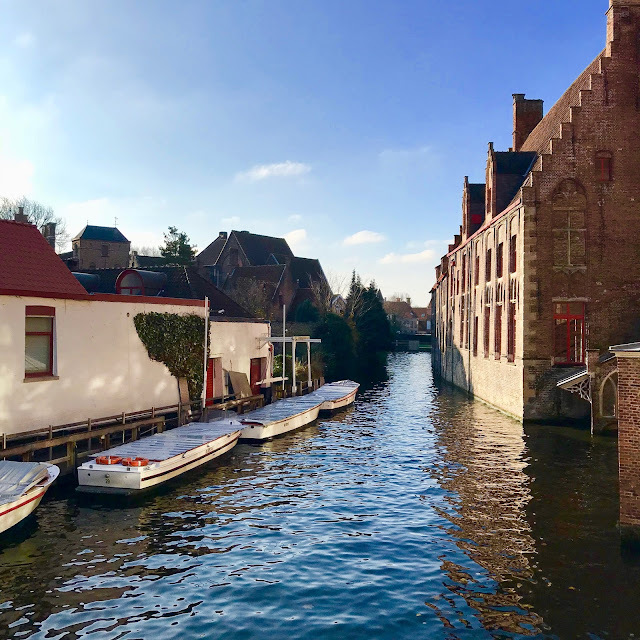 So without further ado, here's a little list of the places that you should stop by, if you're ever in Bruges, to taste what Belgian really has to offer.